Congratulations! 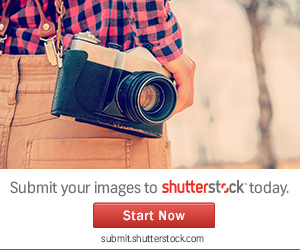 You have reached $500.00 or more in all time Shutterstock earnings and your Standard License payout rate has been increased to $0.33 per download. Copyright©e-rankweb.com 2004-2019 All rights reserved.